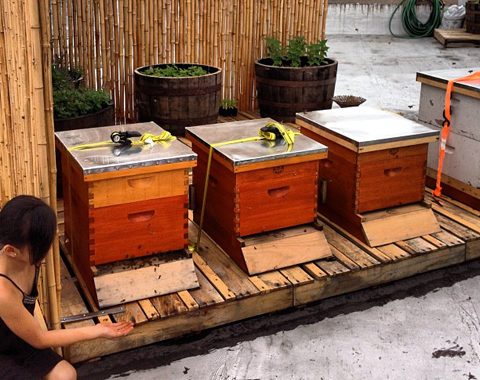 NYC beekeepers can finally emerge from their secret honeycombs and practice their exotic art with impunity. 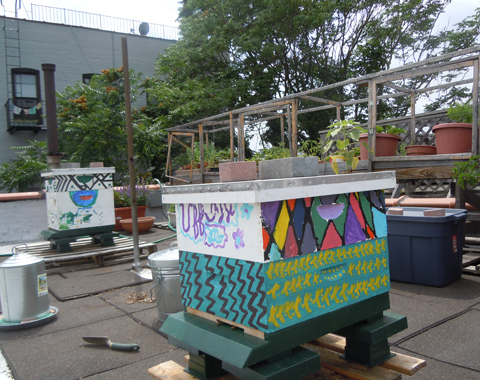 In 2010, a law that prohibited beekeeping within the city limits was overturned, to the delight of urban busy bees skilled in the secrets of swarm and hive. 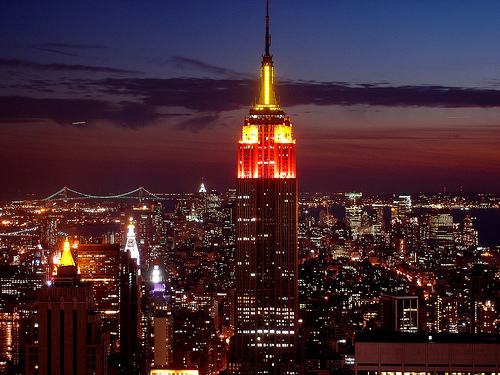 For decades, the existence of a beekeeping ban and of beekeepers was unknown to most New Yorkers. The ban was lightly if ever enforced by city officials while beekeepers busily and quietly tended hives on rooftops and gardens “in either defiance or ignorance of the regulations.” The move to bring beekeeping out in the open gained momentum when First Lady Michelle Obama installed a hive on the White House’s South Lawn. Nevertheless, it should be noted that the city lifted the ban for only one type of bee: the honey-producing Apis mellifera. Wasps, hornets and related, less-than cuddly creatures are still banned. This entry was posted in Scene in NYC and tagged Beehive, Beekeeper, Beekeeping, New York City, New York Times. Amazing! 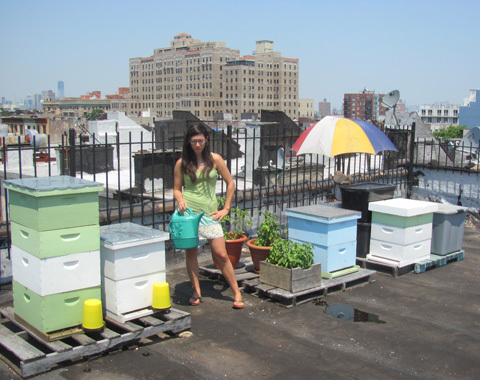 I had no idea there were even any beekeepers in NYC. I lived there in my earlier days and never knew this. 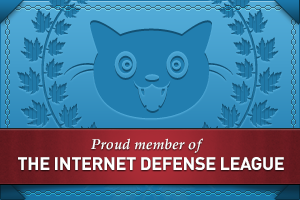 Interesting & educational! Neither did I. Nevertheless, there they are. 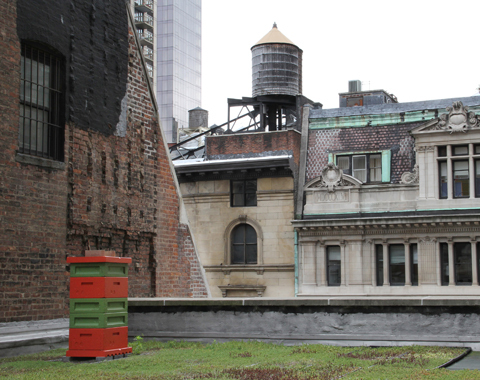 In fact, even the Waldorf-Astoria now has an apiary on its roof. Thanks for feedback!